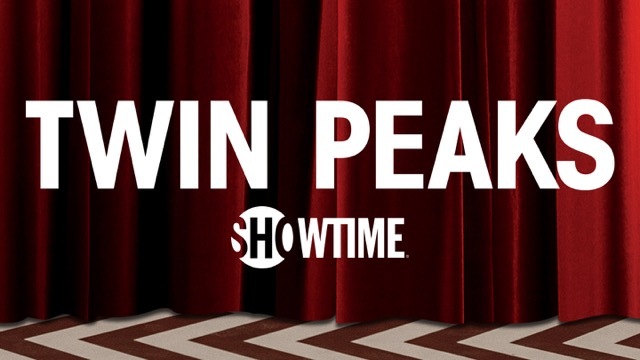 SHOWTIME® celebrates the return of Twin Peaks by bringing a slice of the quaint northwestern town to SXSW. Check in to the Twin Peaks Lodge at The Showtime House at Clive Bar on Rainey Street. Stock up on premium merch and capture yourself in an animated photo booth, all amid two days of live music inspired by Twin Peaks. Afternoon & evening musical guests will include Neko Case, Real Estate, M. Ward, Agnes Obel, Holly Macve, Julie Byrne, Alex Cameron, Aldous Harding, Alexandra Savior, Cameron Avery, Annie Hart (of Au Revoir Simone), Tim Darcy (of Ought), Gabriella Cohen, L.A. Salami and Let’s Eat Grandma. Doors open at 2pm, and the first 250 visitors each day will receive a limited edition patch designed by David Lynch. Golden Globe® winner and Emmy® nominated Twin Peaks star Kyle MacLachlan will make a special appearance Thursday night. Drop by the Double R Diner around the corner, offering free High Brew Coffee and Tiny Pies cherry pie. Additionally, Voodoo Doughnut is creating a limited collection of Twin Peaks-inspired doughnuts. They’ll be distributed each day at Voodoo Doughnut on 6th Street from 10am-12pm and 6pm–8pm, and at the Double R Diner from 12pm–1pm. Throughout the festival catch a ride around town on the Twin Peaks shuttle buses. And don’t miss the return of Twin Peaks, premiering May 21 at 9pm ET/PT only on SHOWTIME®. For the full lineup and to RSVP, visit culturecollide.com/twinpeaks. For more about Twin Peaks, go to twinpeaksonshowtime.com and follow @SHO_TwinPeaks to join the conversation using #TwinPeaks. 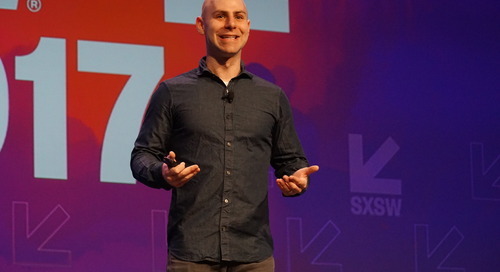 The post Showtime Celebrates the Return of Twin Peaks appeared first on SXSW.